Delus … Brother Of Konshens Found Dead From Suicide. 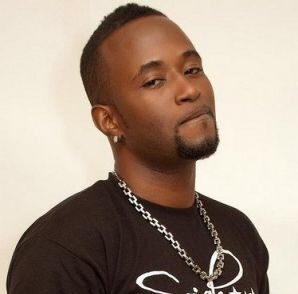 Dancehall star Konshens older brother Delus was found dead today. UPDATE: We are hearing from sources that it was at the Big Ship studio, but also are told that it was at his home, which is very close to the studio. Alleged reports are that Delus committed suicide by shooting himself in his head. Thousands of condolences are flooding out from fans, friends and the music fraternity, who use the words shocked & numb. OAJ sends out condolences to Konshens & his family during this very difficult time. Stay plugged in as this sad story devlops.